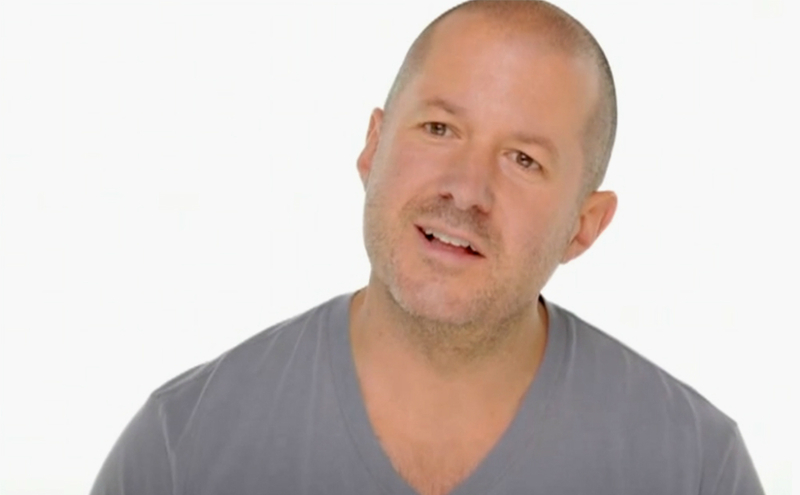 No one around here has ever questioned Jony Ive’s ability to make something look nice. Sure, iOS is filled with rainbow colors and semi-transparent shading up the yin yang, but the dude knows design. In a recent interview with The New Yorker, however, Jony had choice words for an unnamed company which allows users to design their own phone using a website, that company of course being Motorola and its Moto Maker site. On Moto Maker, users are allowed to choose colors and even materials used on the backside of a device, as well as the volume buttons and metal accents. The overall shape and design of the phone, though, remains intact. While Jony only seemed to have beef with a single aspect of Motorola’s approach to selling devices, Osterloh is apparently more upset with Apple’s pricing structure as a whole, claiming i*hones are simply priced too high, unaccessible by a great many people. As another point, it is interesting that the company which made multiple colored i*hones (5c) would criticize a competitor for doing the same thing, but way better with much more customer involvement. 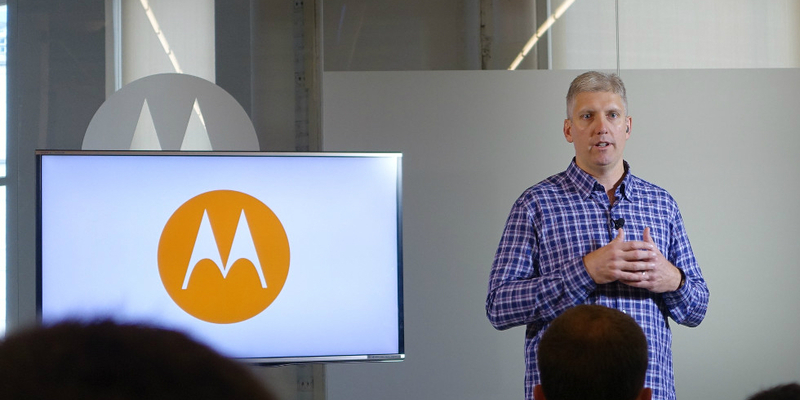 From a consumer standpoint, Moto Maker is a real success, granting users the ability to make a phone they would truly cherish and want to use. With the i*hone on the other hand, you either like what Apple gives you, or you GTFO.